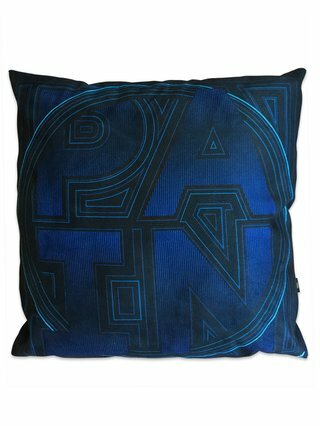 Complex, subtle and intense, if you’re feeling blue then cuddle up with Pain. This moody cushion will is soft and forgiving. Perfect to cry into when it’s all too much. 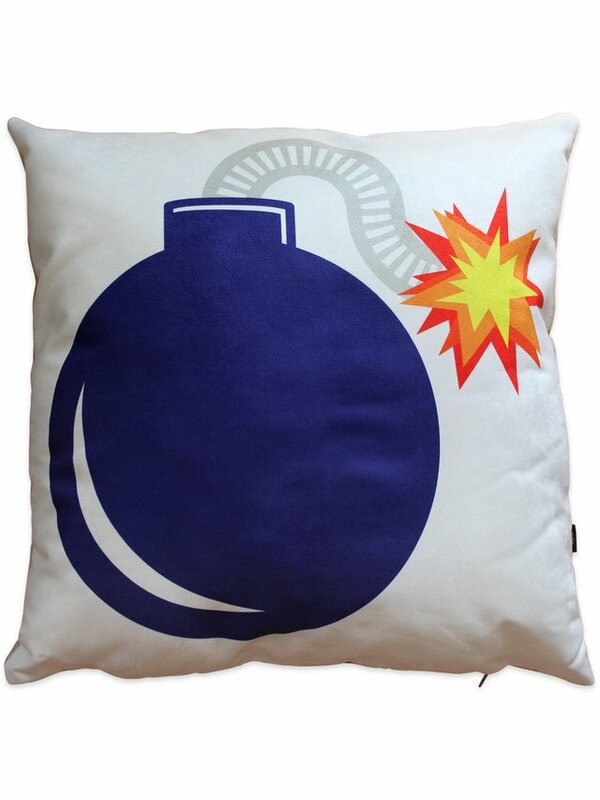 This extremely comfy cushion is 43cm x 43cm which is perfect to cuddle up to on the sofa. 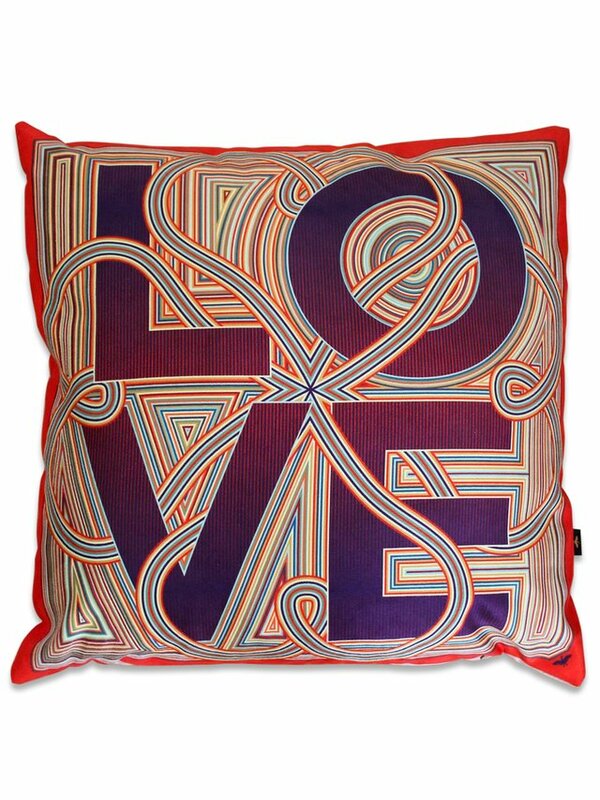 It is made with faux suede which feels like the real thing but takes colours even better. 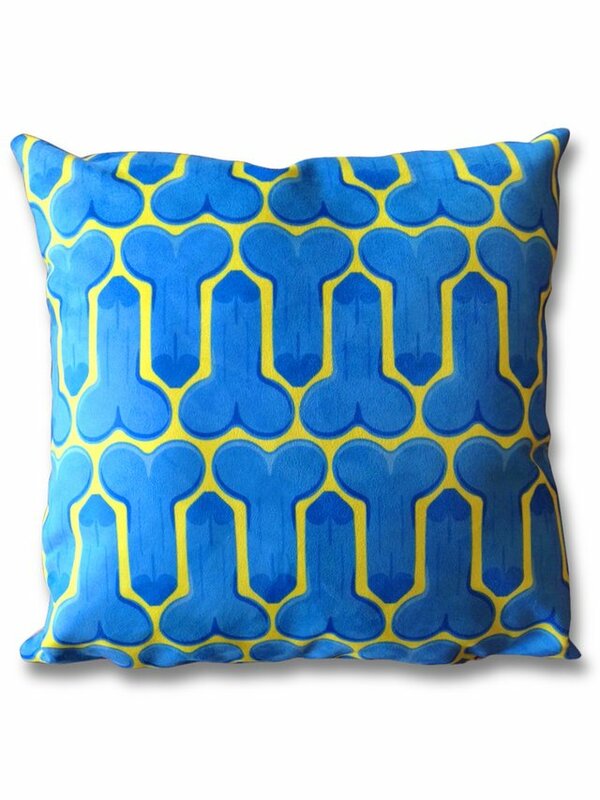 The colours are bright and the designs incredibly crisp. 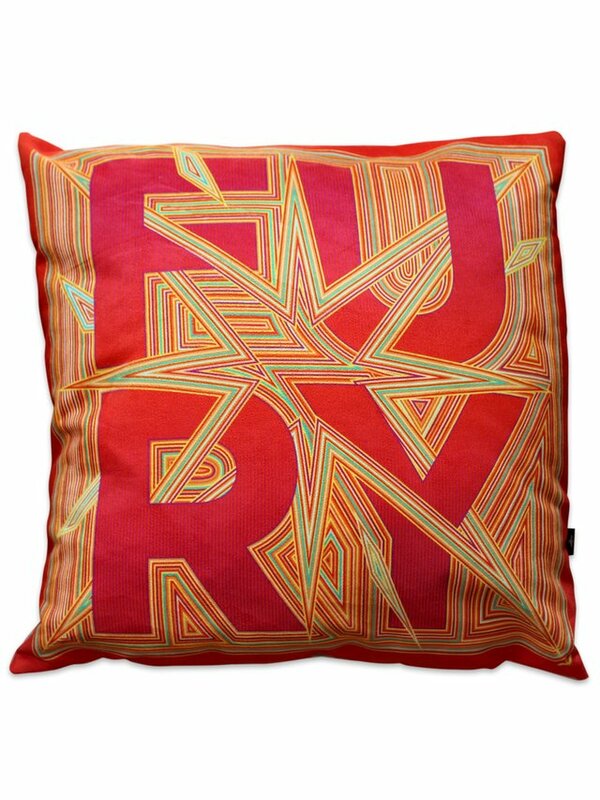 Brighten up any room and make a statement with these uniquely furious cushions. 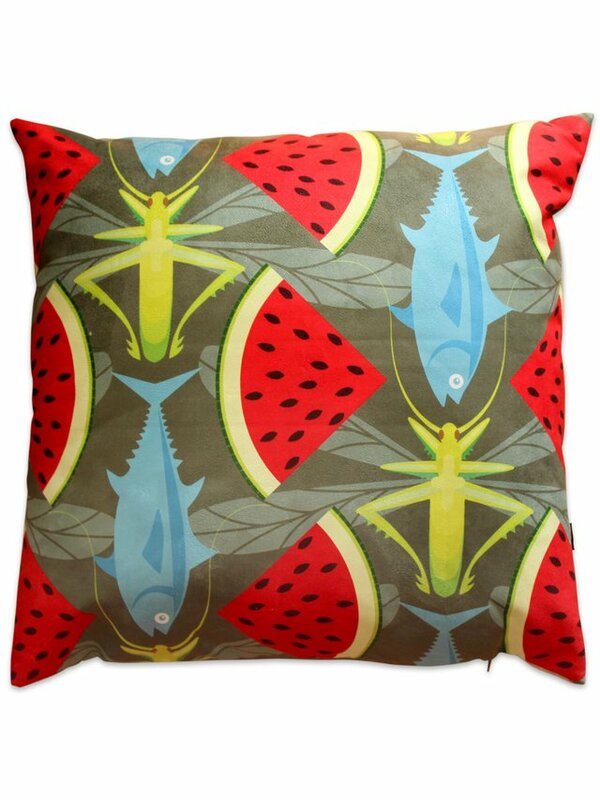 Designed, printed and finished in the UK, this is a high quality cushion contains a fibre filling which is allergy free. 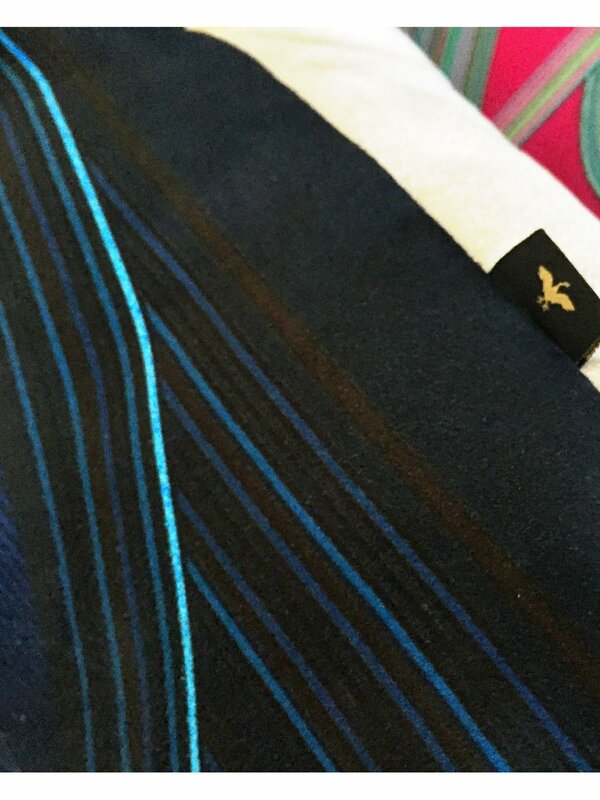 They’re machine washable at 30°c and hand made in Great Britain. 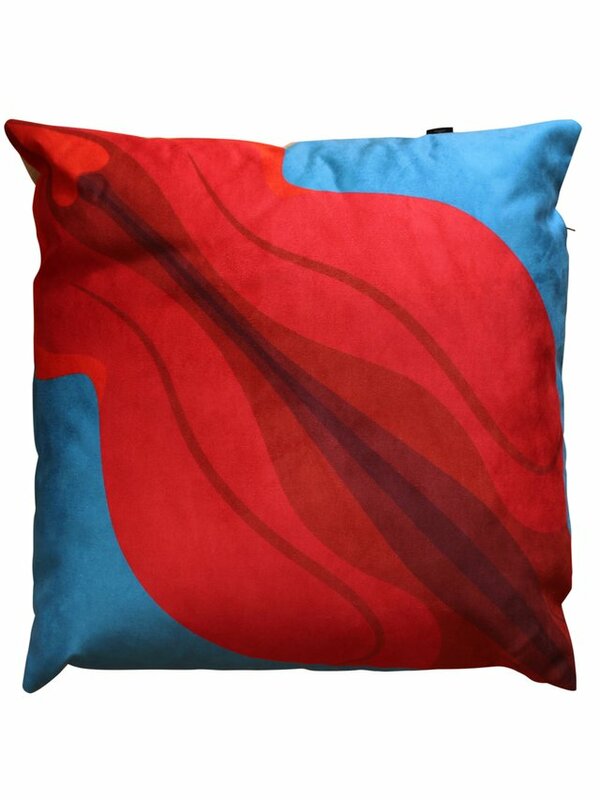 The cushion has a stone coloured back cover – and zip fastening. One Size 43cm / 16.9" 43cm / 16.9" 15cm / 5.9"